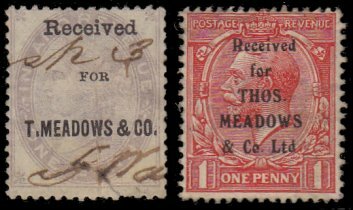 COSGB: T. Meadows & Co.
Thomas Meadows & Co. was established in London in 1836, making it one of the earliest freight companies in Europe. 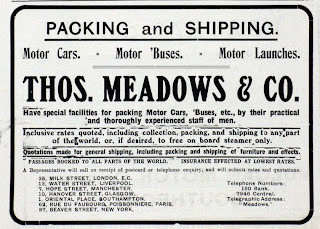 The advent of reliable rail transport and steamships had created demand for the fledgling freight forwarding industry as new trade patterns developed between Europe and North America. 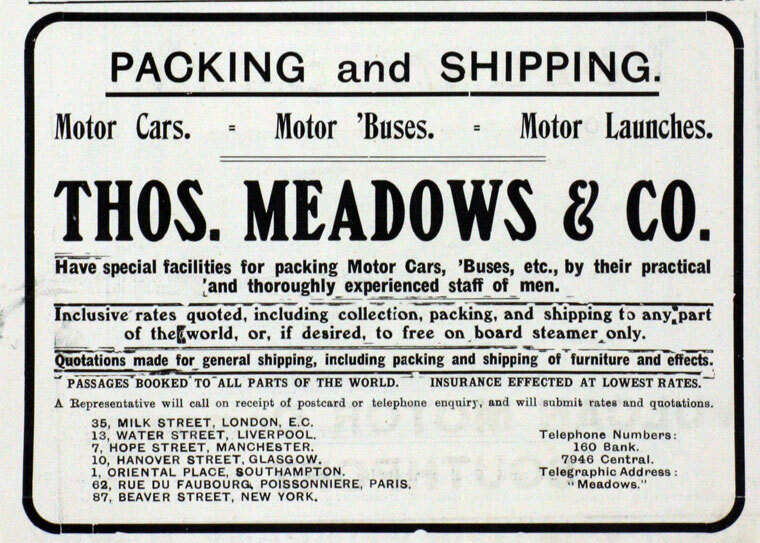 Meadows continued in the freight business until 1989 when the company was acquired by Rockwood International Freight. In 1990 Rockwood was taken over by Delmar of Canada. P. B. Cow & Co.